Let yourself be taken by the beauty of Rome... 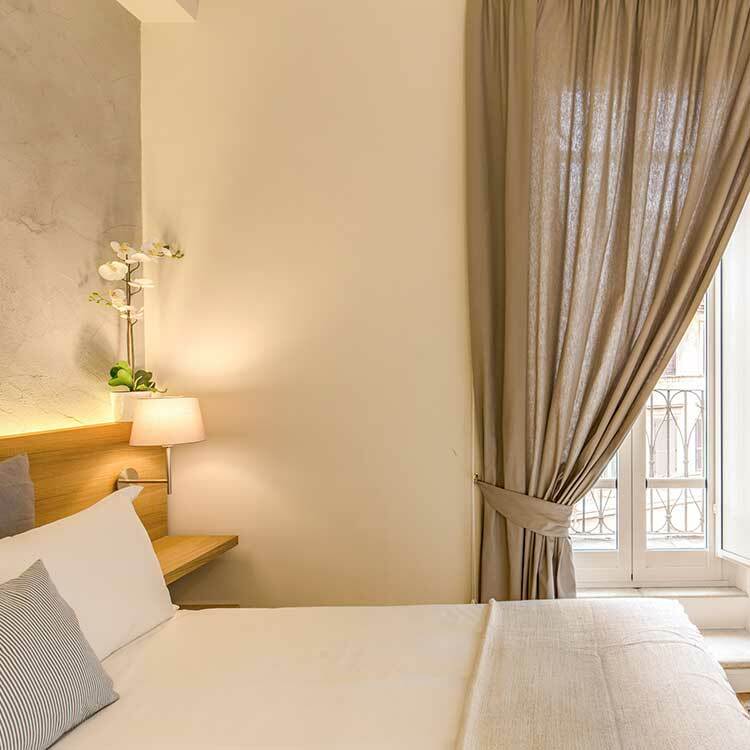 The Spanish Suite is located close to Campo dei Fiori, an important building of 1700s. Take with you the attractions of Rome, see our history through Piazza Navona, the Colosseo, the Fontana di Trevi, the Pantheon and the Piazza di Spagna. 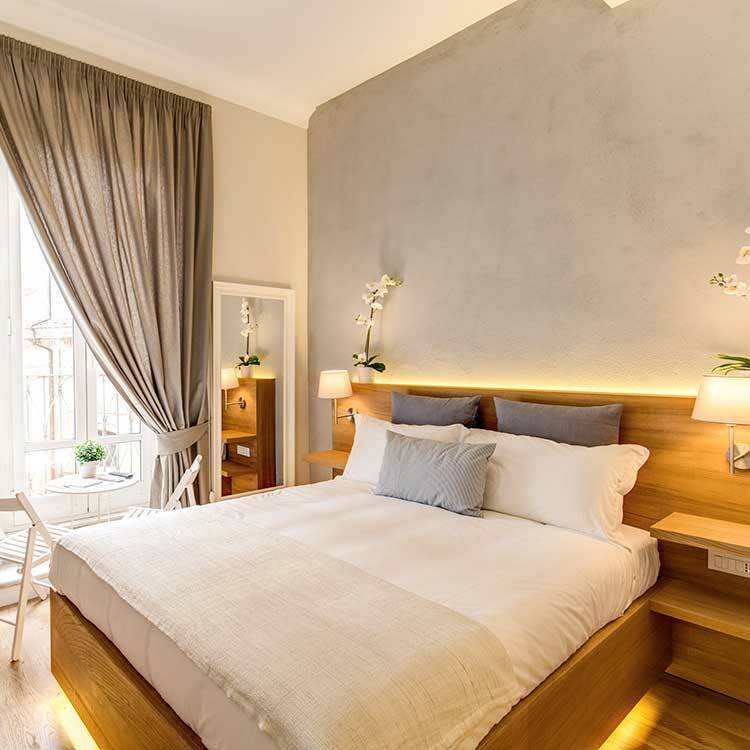 The Spanish Suite will offer the best stay in the most beautiful city.